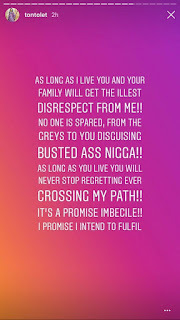 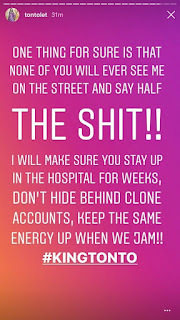 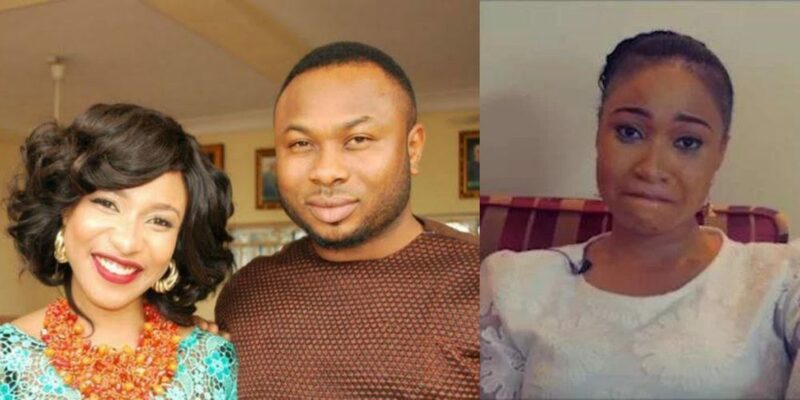 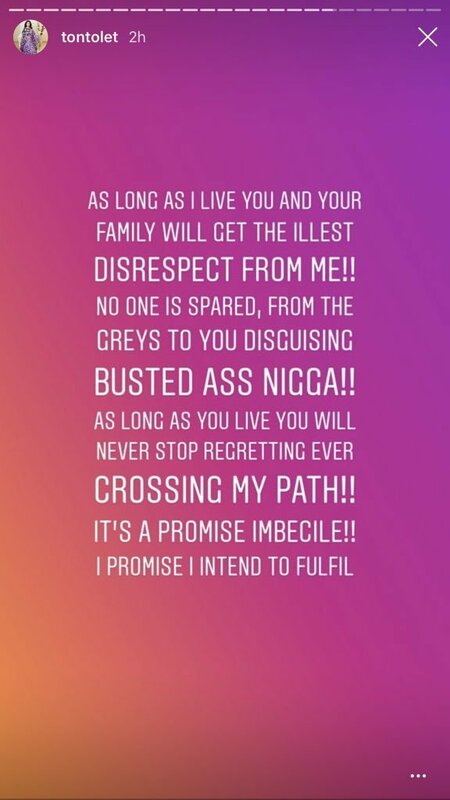 Controversial actress, Tonto Dikeh has continued to drag her ex-husband, Olakunle Churchill on social media. 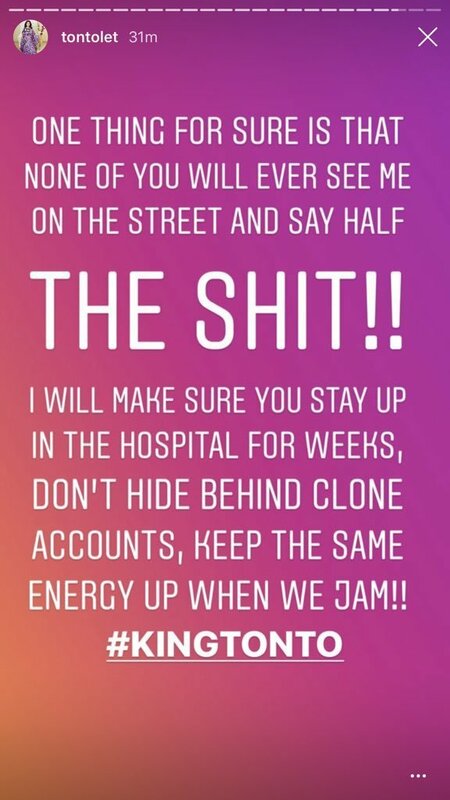 This recent call out is coming after a blogger bashed her on Twitter, calling her a liar and accusing her of pushing Churchill’s mum down the stairs. Tonto Dikeh feels the said blogger was sponsored by her ex-husband. 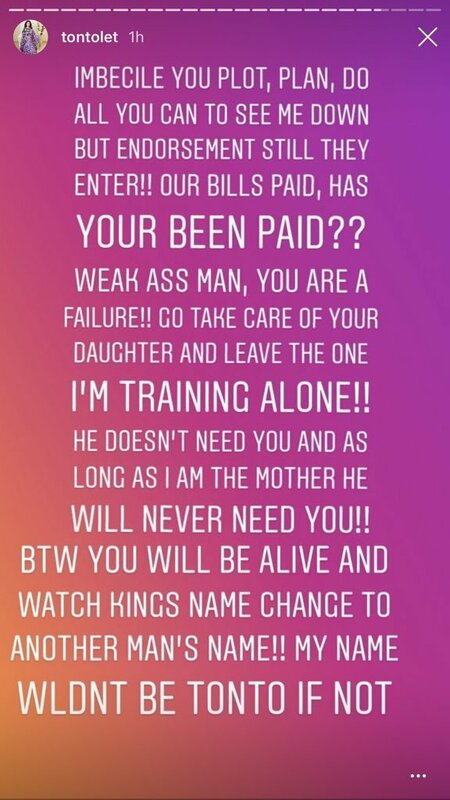 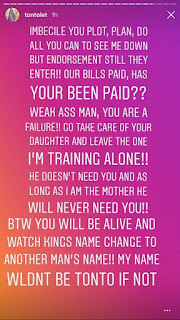 She has now continued to drag him, saying he will remain dead to their son, King Andre, and he will watch as Andre takes another man’s name.